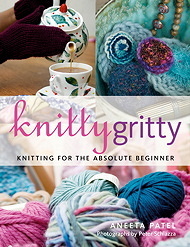 I am a professional knitting teacher with classes in various locations in London. If you would like to learn to knit please contact me. I teach all levels and am particularly experienced with beginners or non-English speakers. Location of classes varies around London. Please scroll down through the upcoming classes to see what's on. 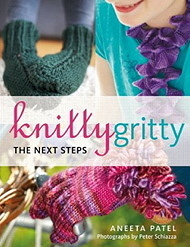 I look forward to hearing from all potential knitters! Sign up to the Mailing List via the form at the top of the page to receive all the latest Knitting SOS news.